The AIMS Desktop team is proud to announce AIMS Desktop 2017.1. This release is based on Debian 9, and through some careful planning, we’re releasing it on the same day as the official Debian 9 release on Saturday, 17 June 2017. To see what’s new and for a list of known issues, see the release announcement. This site contains the download links, installation guide and other resources for AIMS Desktop. We plan to continually expand it. 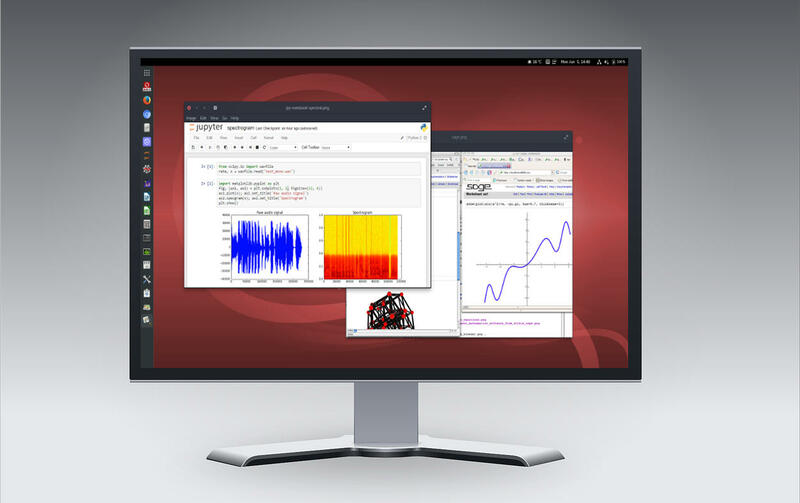 AIMS Desktop is a collection of software that allows you to do mathematics and science on your computer easily and efficiently. You need no exising software on your computer, AIMS Desktop installs an entire operating system that you can install standalone, or dual boot with Microsoft Windows or Apple macOS. It is maintained by AIMS (The African Institute for Mathematical Sciences), a pan-African network of centres of excellence enabling Africa’s talented students to become innovators driving the continent’s scientific, educational and economic self-sufficiency. Refer to the getting started guide for instructions how to get AIMS Desktop up and running. 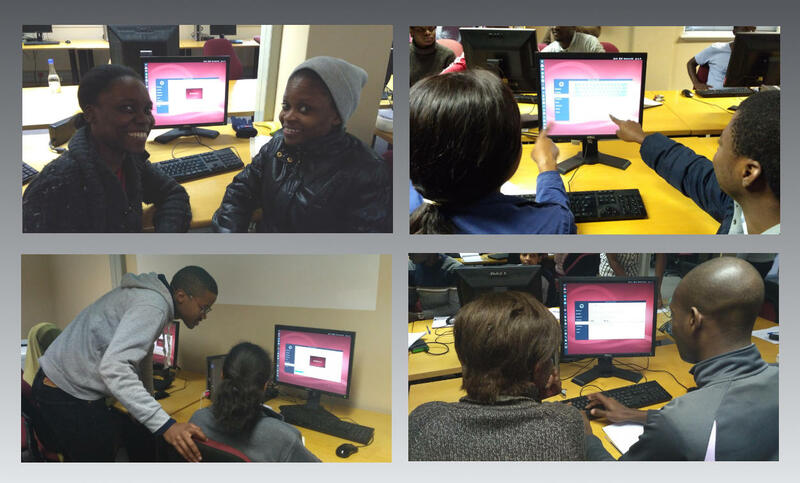 The AIMS Desktop project is maintained by AIMS South Africa and contributors. Jan is the IT Manager at AIMS South Africa and have worked on various forms of AIMS Desktop since 2003. He conducted the first deployment of desktops at AIMS using Debian Sarge to Sagemath upstream packaging. Jan maintains AIMS meta-packages and focusses on science software and software used for academic purposes in the system. Jonathan works part time at AIMS South Africa and maintains the PPA infrastructure, build scripts, installer packages, this site and settings packages included in AIMS Desktop. Jonathan is currently a Debian Developer in the Debian project. Kyle does internships at AIMS and have worked on extensions to improve desktop usability, installer improvements and documentation. He’s also a Debian contributor and maintains packages in the Debian archive. Debian project - A large association of developers who build Debian, a general-purpose operating system environment made up of a large collection of free software. Linux Kernel - The heart of the system that handles all hardware and drivers. Calamares - An independent graphical installer framework. GNOME Desktop Environment - The default desktop environment we ship with AIMS Desktop. Jupyter Notebook - A web application that allows you to create and share documents that contain live code, equations, visualizations, and explanatory text. Python - A powerful programming language that’s easy to learn, many programs shipped with AIMS Desktop is written in Python. Sagemath - Mathematics software that builds on many existing projects including NumPy, SciPy, matplotlib, Sympy, Maxima, GAP, FLINT and R.
GNU Octave - A (mostly Matlab Ⓡ compatible) high-level language, primarily intended for numerical computations. Firefox - A free web browser that aims to protect you on-line. Copyright © 2017 African Institute for Mathematical Sciences. Released under free licences.